Toutes nos félicitations à Bernard Noblett de Royaume-Uni, notre grand gagnant du concours photo des voyageurs de To Toscane. Enjoy your stay in Florence with an unique experience: Skydive over Florence city in tandem with an instructor. • Shuttle from bellosguardo to the airport. 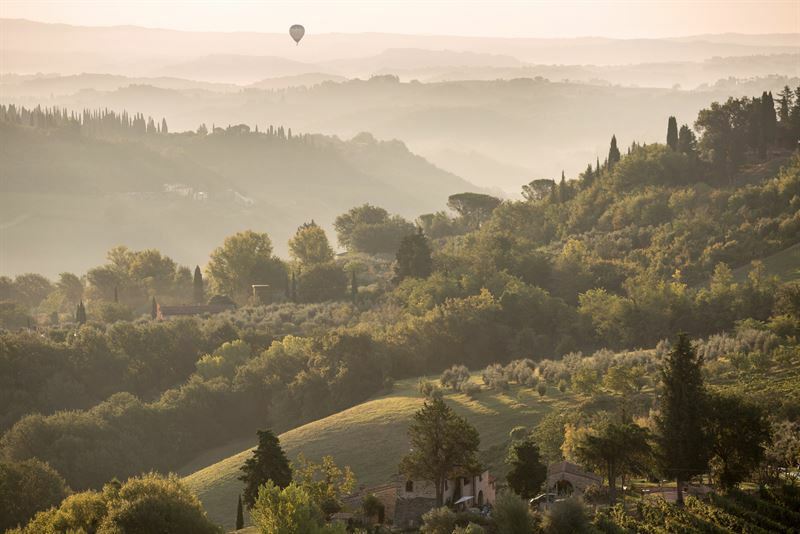 • Climbing to an altitude of 10k feet while admiring Florence and its beautiful countryside. • One minute of freefall with one of our world class tandem instructors over the most beautiful cities of the Renaissance. • 5 minutes canopy flight watching Florence and its breathatking skyline. • Soft landing on the wonderful Villa's garden.